Discover why Quebec City in Canada ranked #89 in our countdown of ‘100 Most Incredible Cities in the World’. 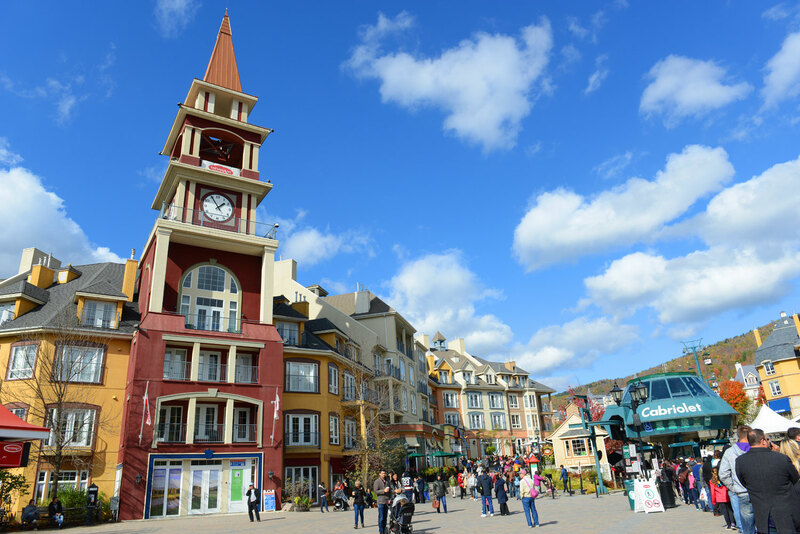 While Quebec City, like most other cities of the world, has its hipster enclaves and hot neighbourhoods, the real appeal here is the old town, with its French history and architecture – if you didn’t fly in on an Air Canada plane you’d swear you were in France. And the ultimate place to stay is the Fairmont Le Chateau Frontenac, a massive fairytale castle of turrets and green copper roofs that dominates the skyline. You used to be able to take guided tours of the interiors but they are no longer available, so now the only way to see the Art Deco wonders within is to book a room.